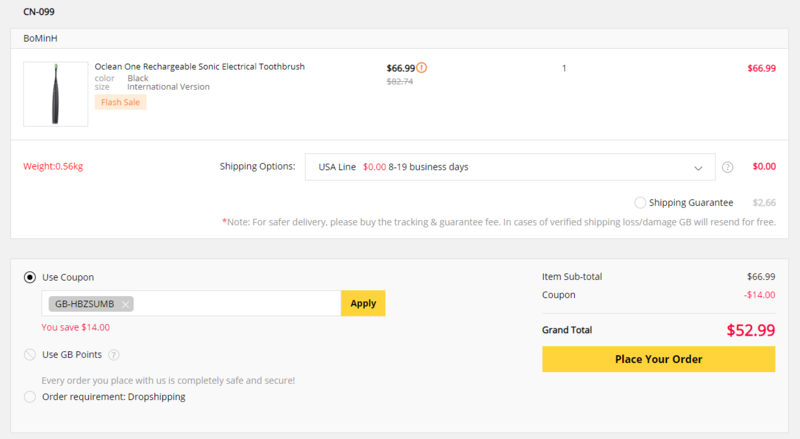 Here is a nice deal for those looking for a good sonic electric toothbrush. Indeed gearbest offers us a coupon to get the Xiaomi Ocean One for $52.99 instead of $66.99 if you use the coupon code GB-HBZSUMB. 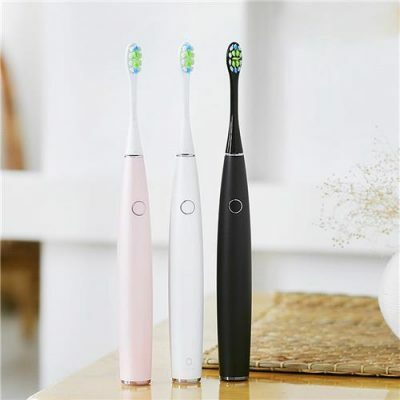 Also note that shipping is free and this coupon code works for all colors: black , white or pink.